Serving Memphis, Germantown, & Collierville since 2003. ECT is locally owned and operated, and our team is fully licensed, bonded, and insured. We have maintained an A+ rating with the Better Business Bureau for over 9 years with 0 complaints. 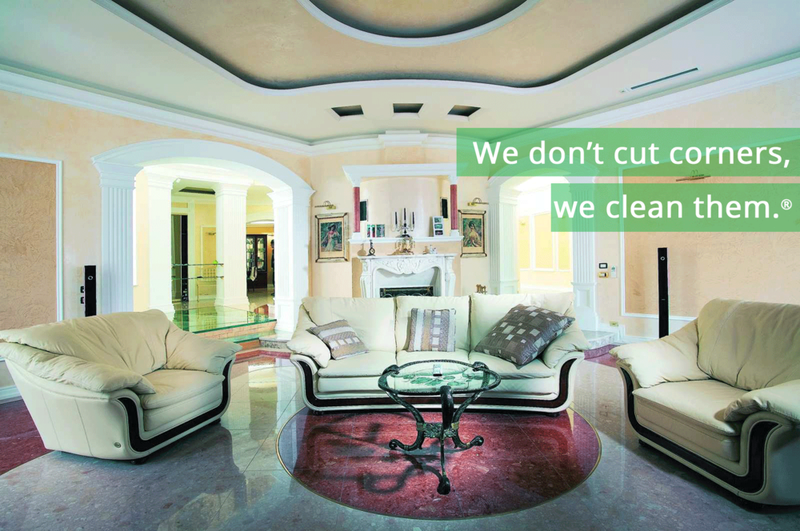 Professional cleaning services for homes and businesses of any size. We display the highest level of respect, service, and professionalism in every element of your experience with our team, and offer a 24-hour guarantee on all services provided. We have served thousands of happy customers, including large homes, corporate apartments, doctor's offices, schools and department stores. No job is too big for our team! Thank you! We try to reply to all quotes within 24 hours, usually much sooner. Someone from our team will be in touch with you soon. Your home (or business) is in good hands with Elite. We'd love to talk to you and give your home or business a professional cleaning!